If you are looking for value and convenience with a new checking experience, then look no further! 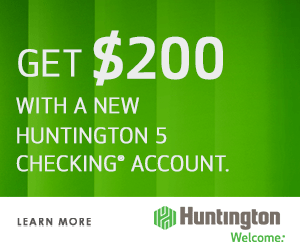 Available online only, HSBC is offering a great $200 bonus when residents open a new HSBC Choice Checking Account and meet qualifying activities! The only requirements for the promotion is to deposit $1,500 in new funds within 30 days of account opening and maintain that minimum balance for at least 90 days. 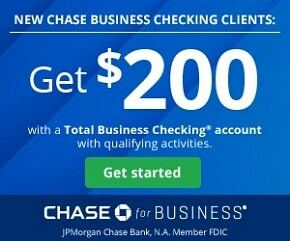 After you have done so, you are eligible for the $200 bonus! HSBC has many great features such as free online and mobile banking, access to ATMs worldwide, optional overdraft protection, and more. 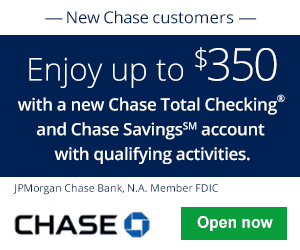 In addition, you can check out other great promotions from banks such as Chase Bank, Huntington Bank, Discover Bank, TD Bank, BBVA Compass Bank or CIT Bank. At the end of the day, HSBC is offering a generous promotion just by opening a new checking account. 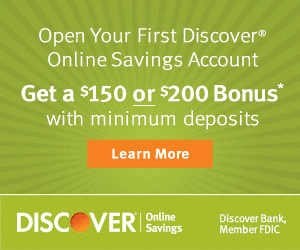 As long as you deposit $1,500 within the first 30 days of opening and keep that balance for at least 90 days, then you will be eligible for the $200 bonus.Additionally, you will have instant access to a wide selection of account features to enjoy from! However, keep in mind that this is an online offer only. Interested in what more HSBC has to offer? 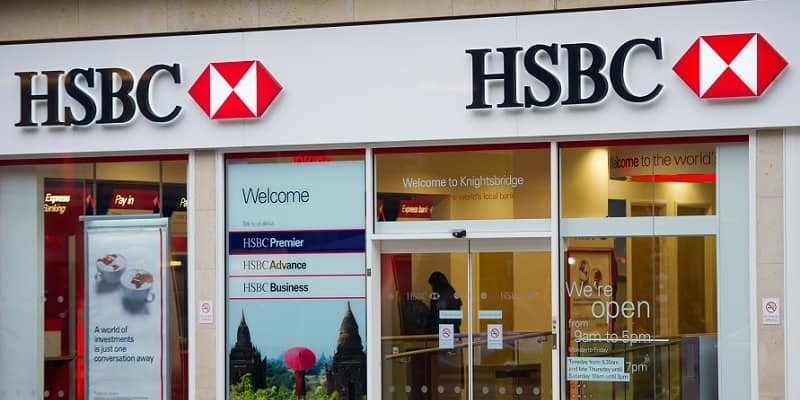 See our list of HSBC Bank Bonuses. Also check out our complete list of Bank Bonuses for all your banking needs! I like to open a new checking account please advise what is the promotion. in the amount of 10,000.